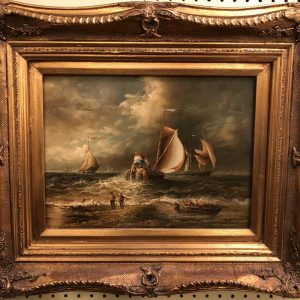 Anna's Warehouse & Marketplace, located just north of Chicago in Highwood, Illinois, offers high-quality antique and authentic reproduction masterpieces for every room in your home. 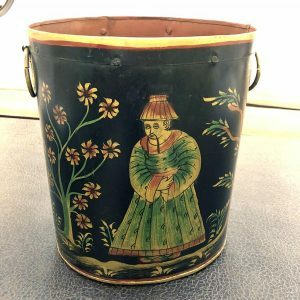 Our 15,000 square foot marketplace features over 20 high-end dealers with everything from antique to vintage to modern featuring finds from France, Sweden, Italy and American primitive to contemporary. The inventory at Anna's is constantly changing! The Marketplace is filled with Anna's own collection, the wide offerings of our fine dealers as well as quality pieces sold on consignment. Are you drawn to classic pieces or a more modern look? 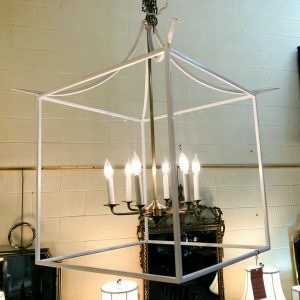 When it comes to home furnishings, Anna's Mostly Mahogany offers one of the best selections in Highwood. The 15,000 sq. ft. warehouse building offers endless possibilities for furnishing and accessorizing your home. And, to top it off, the staff is warm, friendly and extremely helpful. 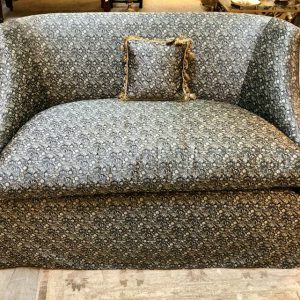 Whether you're saving for that sectional or something on the smaller side, the furnishings at Anna's Mostly Mahogany are worth checking out. 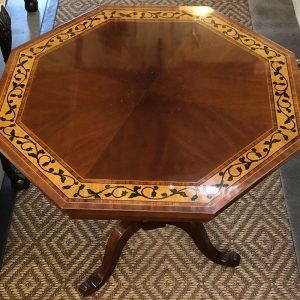 Anna's Mostly Mahogany is well-known to interior designers and decorators, movie-set designers and antique collectors who use it as a resource. 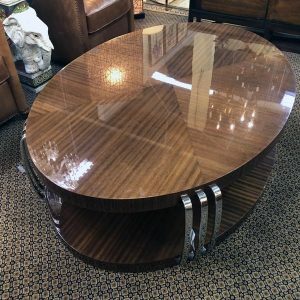 Anna's specializes in high-quality estate furniture, the Baker and Kittinger pieces of the '20s, '30s, and '40s, and some new pieces by Kindel, one of the oldest firms making high-quality reproduction pieces. 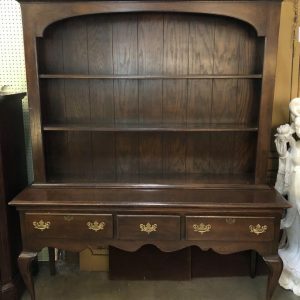 You can find all types of antique, vintage and modern furniture and accessories for everyone’s style. 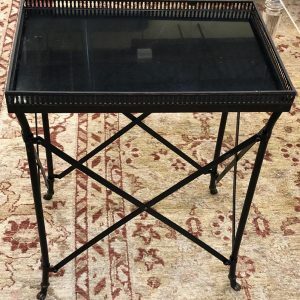 From a Lucite coffee table, to a Queen Anne dining room set, this must-visit antique mall provides everything you will need to give that personal and unique touch to your living space. 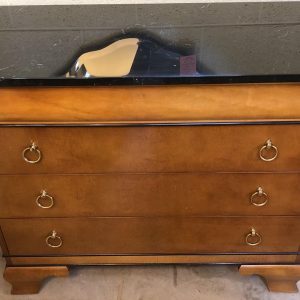 You can discover chunks of sea coral, Tiffany and Baccarat decanters, as well as a vintage schoolhouse clock and red and white windmill blade for a little boy’s room. So grab a coffee or tea when you have a spare couple of hours and take yourself to Anna’s Mostly Mahogany, located at 531 Bank Street in Highwood.